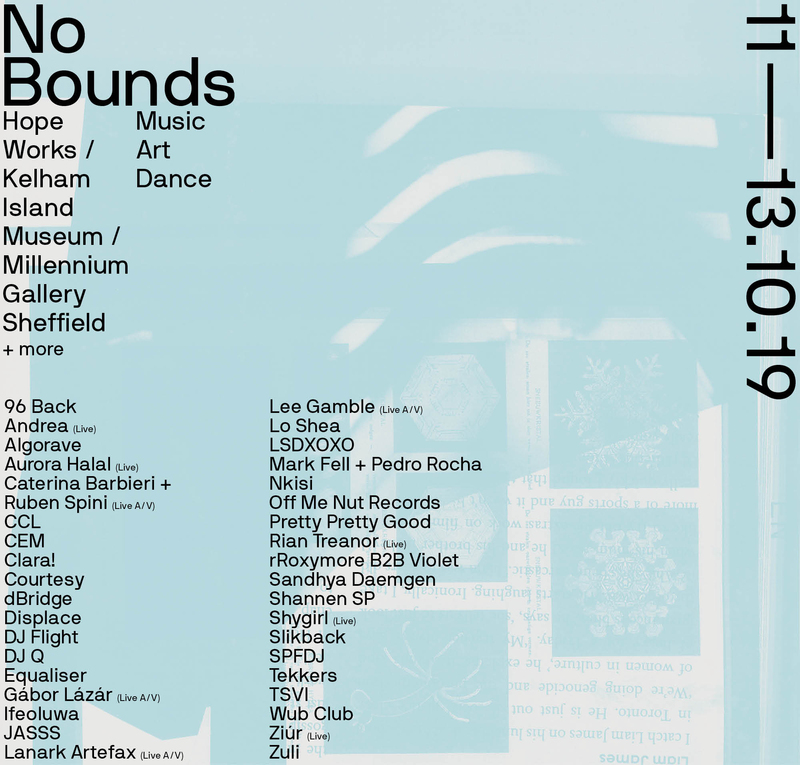 On 11-13th October 2019, the third No Bounds festival will take place in Sheffield, in northern England. No Bounds is about exploring ideas of freedom and expression through the lens of club culture, art and technology. It exists at the intersection of new and established ideas in these areas, and wishes to be a beacon for all artists and audiences interested in experiencing the spontaneous, the joyfully unexpected and the sensory rich moments where new epiphanies are reached. It is about creating spaces where new social structures can be explored and experienced in a weekend that asks more questions than it gives answers. It is about the new ideas that only emerge when wildly diverse people are brought together. 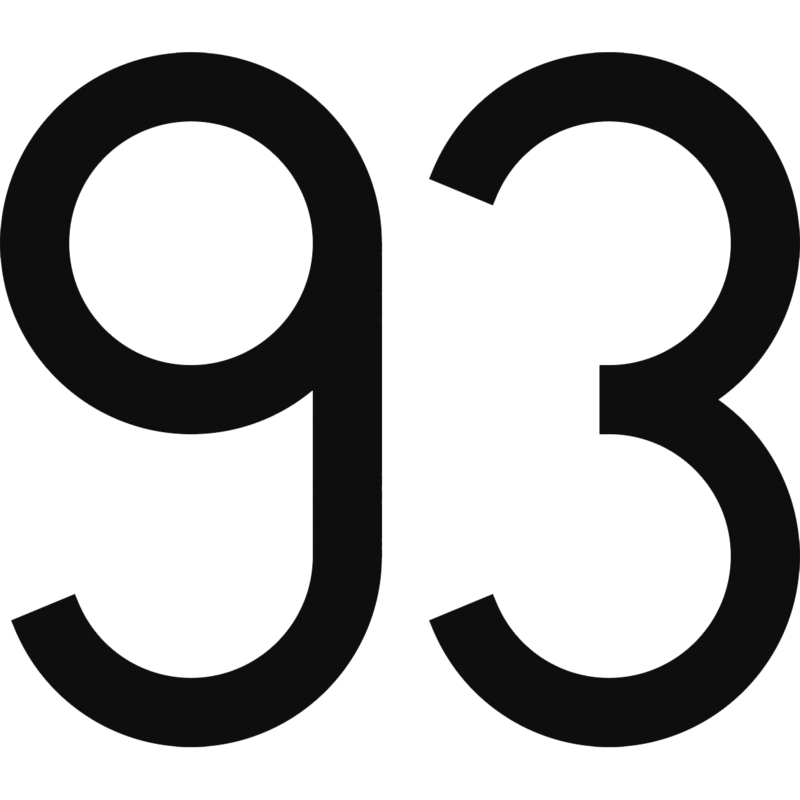 These are not abstract ambitions, or wishful-thinking slogans: they are based on our lifelong experience of underground club culture. We know that homogeneity is the death of ambition, and the best ideas, and the best parties, come from involving the biggest possible range of people. No Bounds is based in Sheffield, UK but hopes to be a festival that welcomes the adventurous soul from anywhere in the world. Sheffield is a friendly city full of character, grit and soul. It's an old Steel and industrial city, with a deep history of idiosyncratic underground music, that now increasingly shines in its unique creative industries and artistic community. We welcome you to come and explore the festival and the city for this very special weekend. It's for us all to make a new future. No Bounds Festival is a place where ideas can breathe and possible positive new directions charted.